Are you your best version of you? You don’t have to choose between your career and your health. You can have it all. Shelley Gawith helps busy corporates reduce stress in their lives. 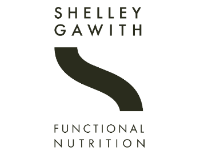 From her clinic, which is recognised as one of the best Functional Nutrition clinics in New Zealand, Shelley and her team help busy corporates worldwide reduce stress in their lives by combining medically sound practices with nutrition-based care, guided by what your body is telling you. Every part of you is unique, so why shouldn’t your healthcare be? FREE QUIZ: HOW HEALTHY ARE YOU? 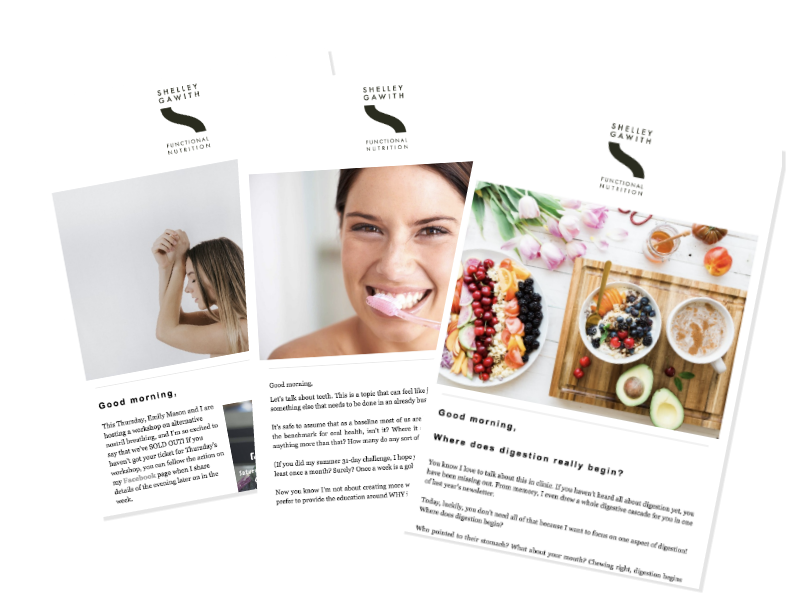 Our free quiz is designed to give you a general overview of your health, so you can learn whether you really are operating as your best self. Warning: this quiz has the power to change your life. What’s Functional Nutrition? The good news is you’re not the first person to wonder about Functional Nutrition and how our clinic works. Our bodies are built with several physiological systems in place: our nervous system, cardiovascular, musculoskeletal, even magnetic pathways. When our systems are out of alignment, our bodies cannot operate with optimal physiological function. This is when our bodies start to send signals to alert us that our systems are out of alignment. These signals can be a variety of markers, including fatigue, sleepiness, accelerated heart rate, stomach pain, and countless others. Functional Nutrition listens to your body’s signals and uses the power of nutrition to restore your body’s systems into the best possible alignment. Using Functional Nutrition is not a new practice. This approach to healthcare was first used thousands of years ago. With the modern advances of technology and medical research, we can now use Functional Nutrition to its full potential to help you feel your best through personalised, nutrition based healthcare. Functional Nutrition and Functional Medicine is woo-woo. There’s no science. Unless you’re in the medical system, you’re not going to get better — We can tell you story after story about how our clients’ health has completely improved within just a few weeks of working with our clinic. It’s because our practice and every service we offer is built from medical and nutritional research designed for functional health. Every test we conduct is grounded in decades, if not centuries, of proven medical and nutritional practices to treat all of your health, not just some of your health. We have no way of healing ourselves — In case you haven’t read it already, check out Shelley’s story to learn about her amazing transformation because of functional nutrition. Our bodies have an innate intelligence that we need to tune into as adults. As babies our natural instinct was to spit out food that wasn’t familiar or healthy for us. From the very beginning we instinctively know what’s good for us and what’s not. When our bodies are given the right ingredients and tools, we can naturally move from survival mode to truly functioning in the right mode for optimal health. There’s too much information out there that it’s impossible to find what’s true and right for me — A majority of our clients come to our clinic after trying all sorts of diets. These diets might have worked for a week or two, but there’s a reason why they’re still not feeling right. While there is plenty of information about health and nutrition, how do you know what your unique body needs to function at its best? We have to treat our health as individuals. Our clinic team can work with you to help you listen to your body again. We take the latest research and information from medical studies and bring it into the context of what your body is telling us. We have no way of healing ourselves — In case you haven’t read it already, check out Shelley’s story to learn about her amazing transformation because of functional nutri- tion. Our bodies have an innate intelligence that we need to tune into as adults. As babies our natural instinct was to spit out food that wasn’t familiar or healthy for us. From the very beginning we instinctively know what’s good for us and what’s not. When our bodies are given the right ingredients and tools, we can naturally move from surviv- al mode to truly functioning in the right mode for optimal health.